This Friday’s episode of the Oprah Show will expose the obscene business of “puppy mills”. Puppy mills are commercial breeding operations where animals are kept in over-crowded cages, not given adequate shelter, food, water, veterinary care, are not socialized, are bred too young and continuously with complete disregard to disease and inherited genetic problems. The breeding stock of puppy mills may live their entire life in a cage—they may never see day light. They live out their days in their own filth and the filth of the animals in cages over them. 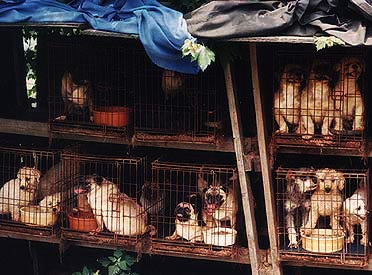 Puppy mills have to be one of the most barbaric creations of man. The ASPCA has good advice on how to avoid supporting the puppy mill business. The easiest way to do that is to adopt from a shelter or rescue organization. If you must have a pure breed animal, never buy from a pet store. 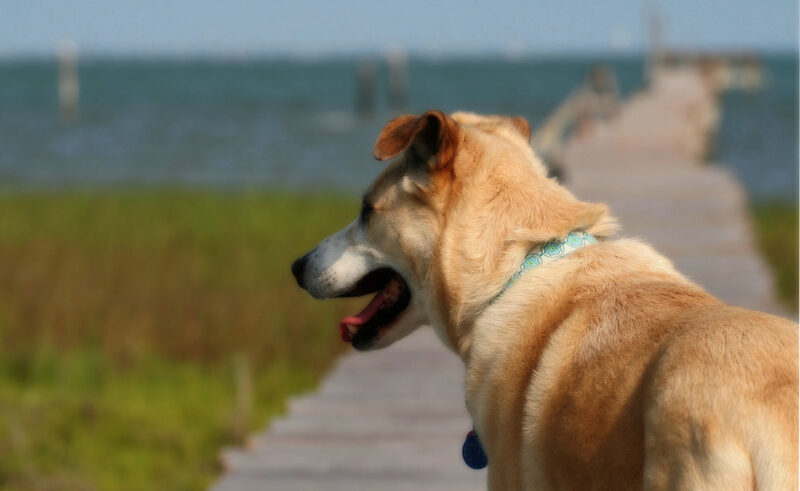 There are many rescue groups focused on specific breeds, so check out PetFinder.com where you can search by breed. If you still can’t find the right dog for you, find the right breeder. The ASPCA also has advice on what to look for in a good breeder and what to avoid. I think a particularly telling sign of a good breeder is that they carefully screen potential owners. They won’t want their animals going to a home that doesn’t understand the pros and cons of their breed and they’ll want to make sure any animal they breed will be well cared for.